I can't quite believe that it is almost a whole year since we were preparing for this. Jewish boys become Bar Mitzvah at the age of thirteen. 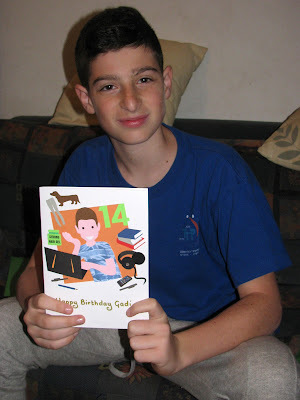 Last week the youngest son celebrated his fourteenth birthday. It seems to be, ahem, a difficult age. My son wants to be independent, but we still want to know where he's going and when he's coming back. He doesn't want to go to bed at night when I tell him, even though he has school the next day. And he thinks it's okay and entirely reasonable to play on his computer all day. I don't. Can you sense that it's all fun and games in our house at the moment? Finally, I added a little short-legged dachshund, currently his favourite breed of dog, to the card. Yes, he still desperately wants a dog. No, we didn't get one. Gadi, you make me crazy these days, but I'm also quite proud of the creative, smart and supercool kid that you are. You just need to remember you have those amazing abilities and use them occasionally! * If you would like to see some of his previous birthday cards, please click here, here, and here. 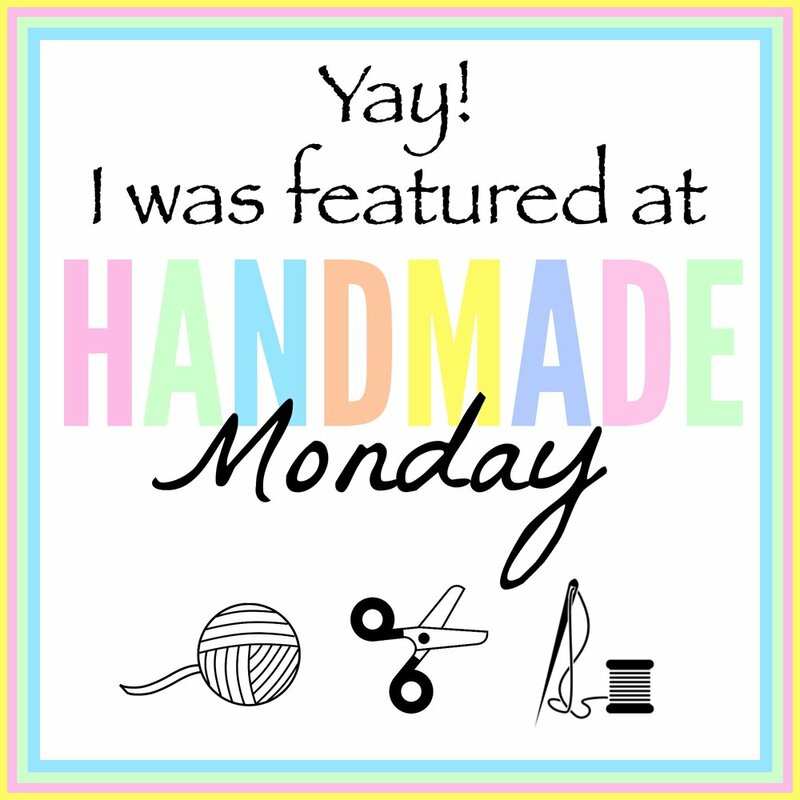 ** This post has been shared on Make it Pretty Monday, The Art of Home-Making Mondays, The Good. The Random. 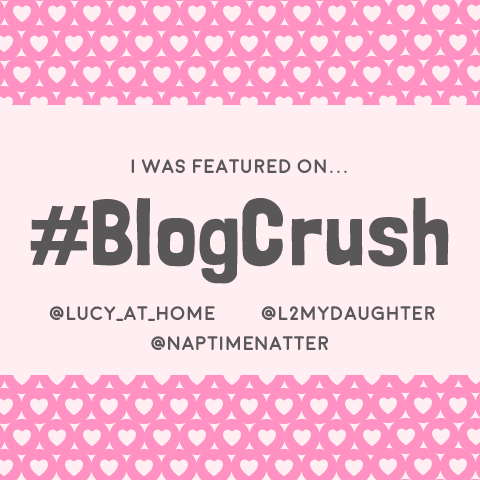 The Fun., Amaze Me Monday, Monday's Musings, Inspiration Monday, Creative Mondays, Inspire Me Monday, Our World Tuesday, Pictorial Tuesday, Tuesdays with a Twist, Tuesdays at Our Home, Show and Share and The Creative Circle. What a handsome fellow. Happy 14th. I can so remember my sons and daughter at that age. The in between...I'm grown up too much, but still times when they were very much wanting to be little. The one photo looks like he's liking what was written inside...adorable smile. What a handsome young man! I absolutely loved the teen years with my son. His friends were always hanging out at our home and called me "mom." So many fine memories! I wish the same for your family! aww!! so cute.. there doggie in card is so adorable.. you are an amazing card maker.. I can only echo others: What a handsome young man and a cute card! I love the dog. It's called a "tekkel" here. Nice card and very good details. Happy birthday Gadi! Your cards are so perfect for whatever occasion you create them. Luck lucky recipients!